Description: Jesus's warning is straightforward: Beware of false prophets. But who are these false prophets? And how can we recognize them? Description: With this radical rule of love Jesus sums up the ethics of the kingdom he's been describing all along. It's an incredibly simple rule: do for others what you wish they would do for you. But where do we get the strength to obey it? Description: Jesus warns us that we can only serve one Master. His words challenge us to make God our beloved treasure, not earthly wealth that will only decay. Description: In the discipline of fasting, as in anything we sacrifice for God and his kingdom, either we will be celebrated for the costliness of our commitment or God will be celebrated for the value of his friendship. Description: Jesus has warned us not to pray like hypocrites or pagans, but what does healthy Christian prayer look like? Christian prayer is based on who God is, it's focused on what God wants, and it's honest about what we need. Description: Jesus says his followers don't resist when they're mistreated. But what does it look like to obey? And wouldn't it be dangerous for us and for others if we did obey? Jesus offers four examples that show us both how his words challenge us and how his words help us. Description: As Jesus continues to show us what whole-hearted love for and obedience to God looks like, we consider three ways that Jesus tells us we might be committing adultery: lust, divorce, and remarriage after divorce. Plumbing the depth of our sin, we also plumb the depth of Christ's love and mercy. And we come to the glorious conclusion that Christ is enough. 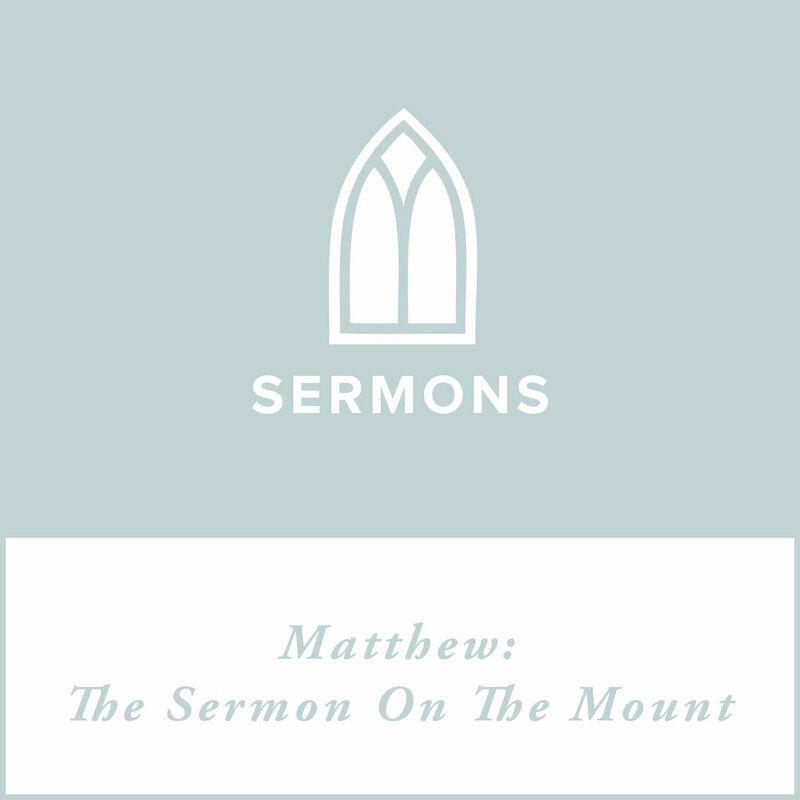 Description: In this section of the sermon on the mount, Jesus calls us to hearts that are empty of anger and full of reconciliation. We feel our need of a savior because we can never meet this standard perfectly. We also consider practical ways to avoid anger and pursue reconciliation that flow from transformed hearts that rest in the finished work of Christ. Description: What does the Old Testament have to do with the kingdom Jesus came to establish? He came to fulfill its purpose and demands, and now his followers should be careful to follow his commandments out of delight instead of duty. Description: In the Beatitudes Jesus described the character of those who follow him. Now he tells us why our character matters. When we're with Jesus, we're called to be different, called to be useful, and ultimately called to glorify God.